This specific programme entitled "Higher Education Sponsorship Progrmme" has been developed under UMA's general framework for study grants. 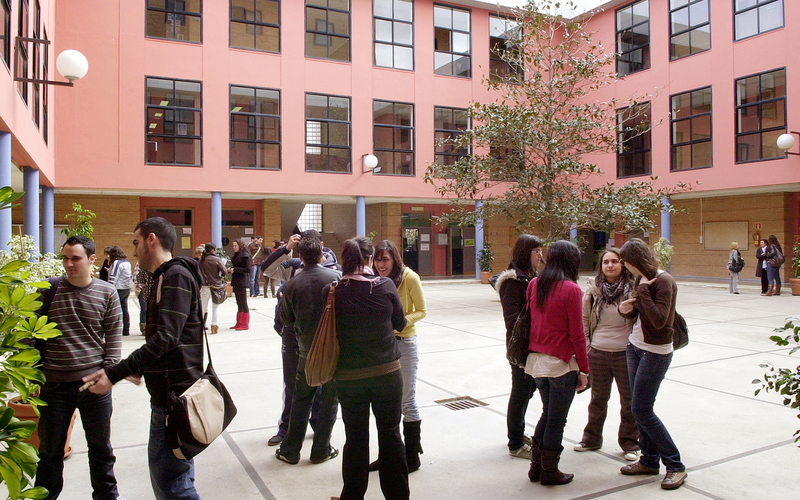 Undergraduate students enrolling for the first time in the University of Málaga, having achieved an entry exams grade between 5 and 5.4999, and in compliance with the income requirements established by the Royal Decree 609/2013 of August 2nd, under the Ministry of Education, Culture and Sports. The University of Málaga has opened up an account at Banco Santander under the title Higher Education Sponsorship Programme. Contributions will be allocated in a special fund targeting those students who fit the income profile. Both natural and legal persons (companies and entities) may contribute. Once the Collaboration Form is filled out, the University will contact the contributor. 2. A deposit via bank transfer or payment on account. UMA's Finance Department will issue a certificate for accreditation purposes before the State Agency for Tax Administration. 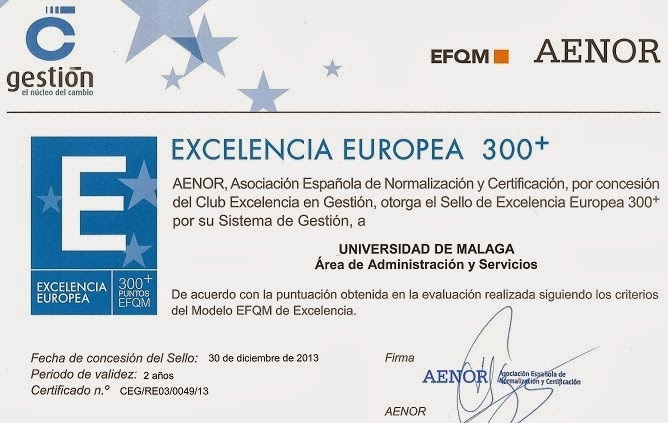 > Recognition as collaborators/sponsors of the University of Málaga. Issuance of accreditation. The Universiy of Málaga will issue a call for grants, via the Office of the Vice-President for Students Affairs, financed throught the "Higher Education Sponsorship Prgramme" Fund. These calls will be issued each year in October and resolved in December. /cms/secciones/ajax/insertar_seccion/ /cms/secciones/ajax/borrar_seccion/ /cms/secciones/ajax/editar_seccion/ /cms/secciones/ajax/mover_seccion/ Are you sure you want to delete this section? 29656 You are about to cancel the edition. All your changes will be lost. Do you want to cancel and lost your changes?